Start the Conversation: Do Cancer Warnings Change Your Behavior? 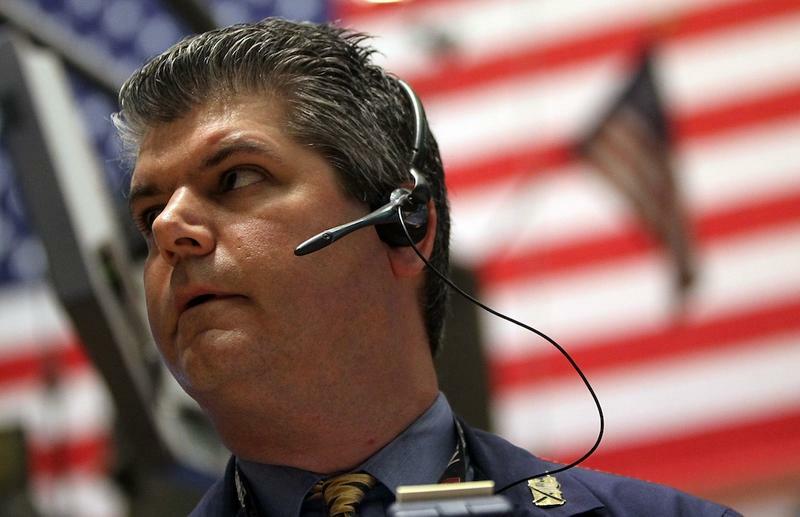 Weekend Movies: "Iron Man 2," "Babies"
A trader works on the floor of the New York Stock Exchange before the closing bell May 6, 2010 in New York City. The Dow plunged almost 1000 points before closing down about 350 on Greek debt fears.